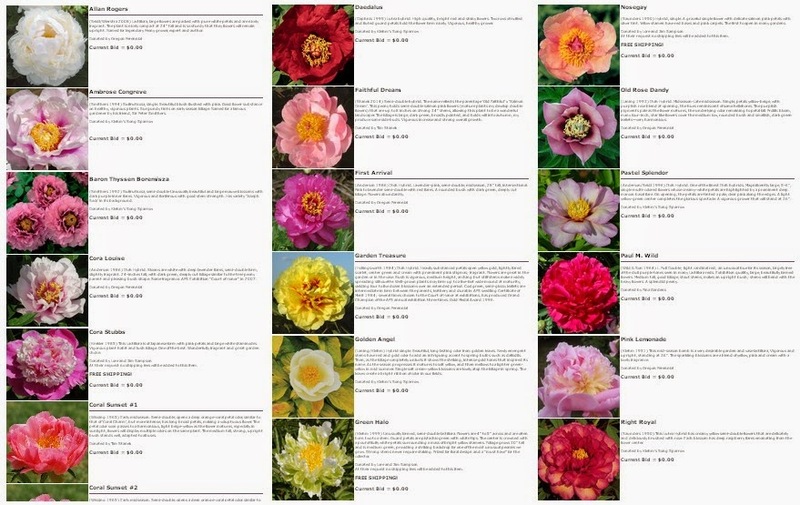 The preview for the American Peony Society 2014 Fall Auction is now available on their web site. The bidding is for two days only and starts this Saturday, October 11th at 12 noon. 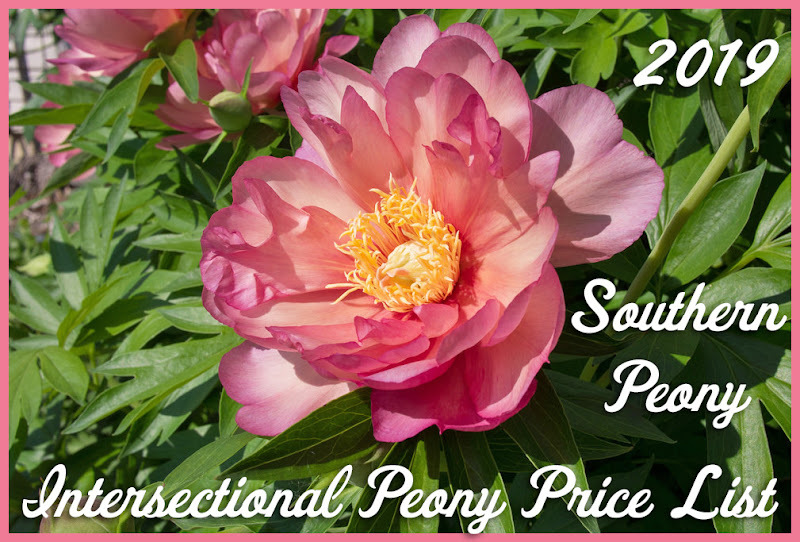 There are several hard to find and collector varieties this year, including several intersectional Itoh peonies like Peony 'First Arrival', Peony 'Garden Treasure', and Peony 'Pastel Splendor' and tree peonies like Tree Peony 'Baron Thyssen Boremisza' and Tree Peony 'Right Royal'. 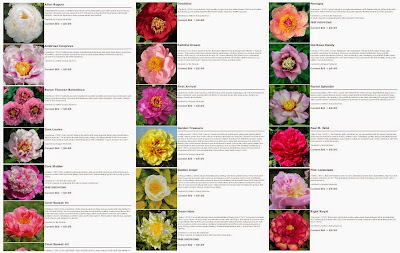 There's even a red double fernleaf peony, P. Tenuifolia Rubra Flore Plena. If you're not yet an APS member, now is a great time to join. 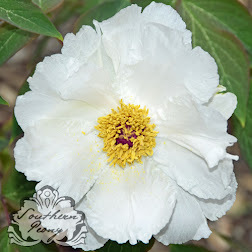 The APS Fall Auction is for APS Members only, and this is one of the exclusive member benefits! Good luck and happy bidding!